When it comes to getting bail for you or a loved one, our bail bonds in Norwalk are golden. Low stress bail bonds procedure- fast and efficiently complete process, easy to understand paper work, and excellent customer support. 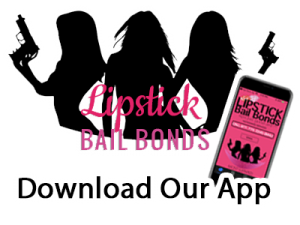 Value- Low cost and efficient bail bonds available 24/7 with easy payments plan guaranteed to get you bail, even if you can’t afford the bail amount. 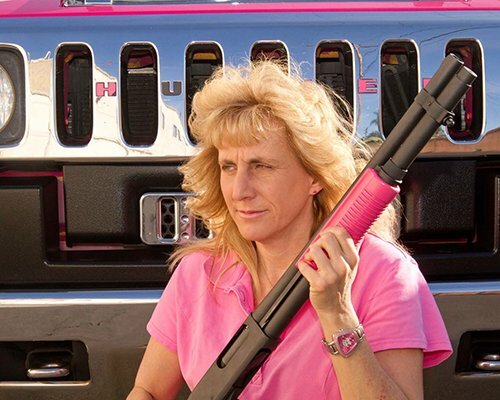 Customer satisfaction- thinking “bail bonds near me”? Any hour of the day, irrespective of the jail in Norwalk or LA County? Then today is your lucky day. Our agents are ready to assist you to get free, time and jail notwithstanding. 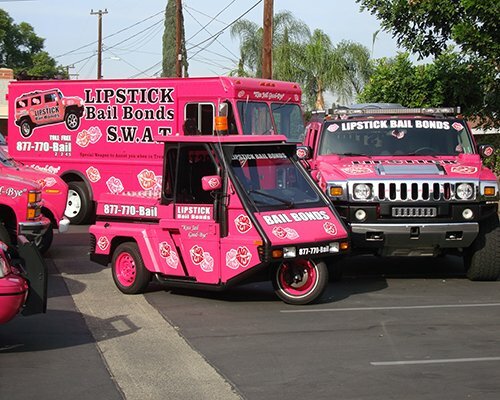 With all the benefits mentioned above, no wonder Lipstick bail bonds in Norwalk is touted by experts to be up there with the best. What next? Call 562-461-8500 to start the process and be united with loved ones within the shortest possible time. Our bail process is completely transparent from expectations and cost. 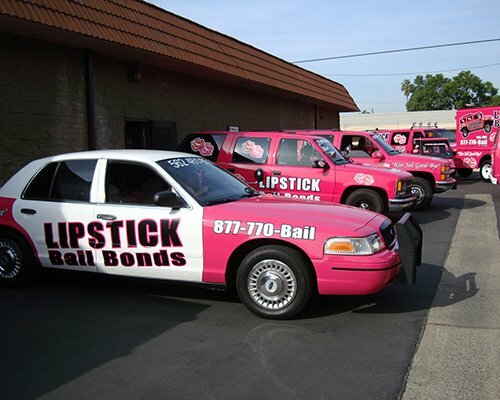 Lipstick Bail Bonds provides the perfect solution for all your bail needs. 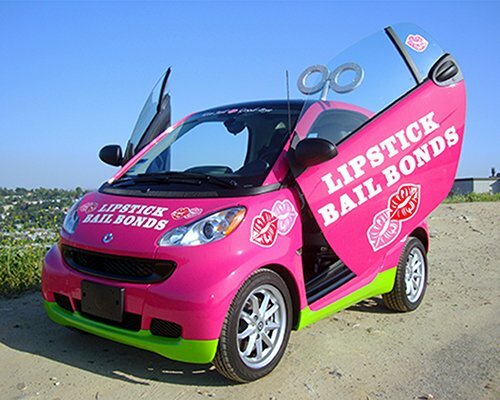 Enjoy peace of mind with Lipstick Bail Bonds and avoid the trouble associated with fly by night bail bondsmen in Norwalk. We are available 24hrs every day to respond to your distress call as fast as possible. Affordable services with a considerate payment plan for your convenience. We will guide you through the entire process to get you out of jail promptly. Because we are licensed, insured and bonded with an incredible amount of experience behind us, we have been able to get our clients out of all LA County jails and holding facilities in Norwalk easily. Irrespective of the alleged crime, we are there for you, so call 562-461-8500 Let the honest, reliable, competent bail bondsman in Norwalk do all the hard work and get you out of holding fast.